The aerospace industry relies on lightweight material solutions when it comes to high temperature insulation. Aircraft operate in extreme conditions, and they must meet certain essential operational and safety standards when it comes to both temperature and weight specifications, as well as their overall performance. Engineered thermal insulation solutions are integral to the aerospace industry. Mica’s unique properties as a thin, durable insulation material with excellent electrical resistance make it ideally suited for a variety of aerospace applications. Performance in the air requires extreme mechanical strength combined with resistance to high compression at very high temperatures. It follows, therefore, that superior insulation materials will greatly assist in ensuring aircraft are both safe and functioning at the very top of their capabilities. At the same time, the big issue with aircraft will always be weight. Any engineered solution must take weight issues into account. Mica’s uncommon mineral makeup mean that even in thin, lightweight layers, it retains its mechanical stability and high temperature insulation properties. This makes mica ideal for aircraft. Elmelin’s mica roll products provide ideal insulation for ducting and tubing, where durability, flexibility and weight are crucial qualities. Mica also insulates aircraft thrust reversal systems, where thermal protection is critical. Mica laminates go into the construction of structural aircraft parts because they retain functionality and are flame retardant, while being lightweight. Mica composites also contribute to interior aircraft equipment such as parts of the galley and cabin in planes, as well as toilets and trolleys. We also make various products for low voltage insulation systems in aircraft, including wiring and flexible laminates. Also known as black boxes or data recorders, aircraft flight recorders are the crucial recording devices which will provide vital details when it comes to investigating accidents and incidents. 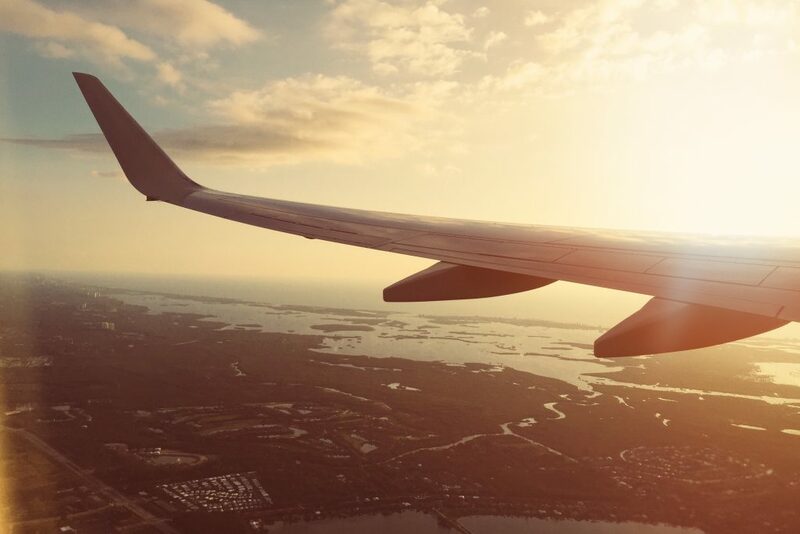 As such, flight recorders are crucial components and ensuring their unhindered performance must always be a priority for the aerospace industry. Because of the role they play, flight recorders must meet certain specifications to do with withstanding any potential damage. Minimum specifications for the manufacture of flight recorders will include impact velocity and crushing distance, alongside extreme temperatures and things such as deep sea pressure and immersion underwater. Consequently, the aircraft black box must be as close to indestructible as possible. Typically, it will have an outer layer housing it made of steel armour plate. However, within this, it will contain other layers to help insulate it. A mica insulation layer will provide the necessary high temperature insulation for the flight recorder without interfering with its integrated circuits. Quality control is paramount, which means the flight recorder must undergo a series of demanding and rigorous tests to ensure its ability to withstand impact, pressure and heat. Again, mica’s flexibility as an insulating material will help ensure that the black box is fully compliant with manufacturing standards. Contact us to find out how we can help your aerospace business. Aircraft batteries require a very high level of safety when operating. They must be both fire resistant and flame retardant. They also require sound thermal insulation, but must retain an overall stability and ability to function. Mica products combine all these qualities, making them the right fit for battery insulation in aircraft. Other mica-based components for aircraft that Elmelin manufactures include cabinet back plates, rods and screws and phase barriers for use in circuit breakers. Our mica-based products provide the kind of assurance and support aerospace operators require to manufacture and maintain their fleets. We believe in a forward-facing approach to mica insulation solutions, which means we continually refine and improve what we offer our customers. Furthermore, we offer a one-stop shop for insulation solutions, providing a range of services under one roof. This means we are fully confident we can meet your requirements.